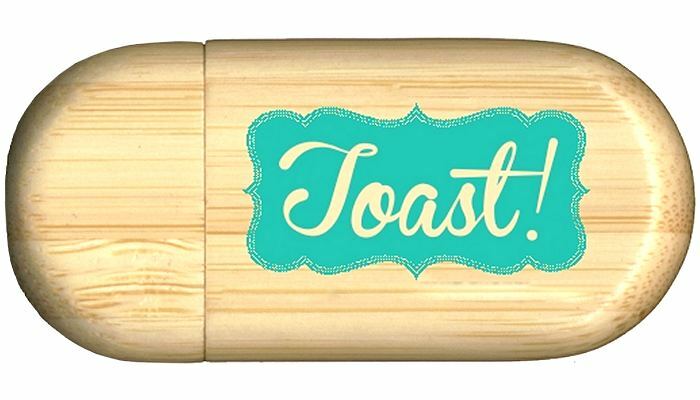 Bamboo USB Flash Drive Round Block logo printed promo gifts. 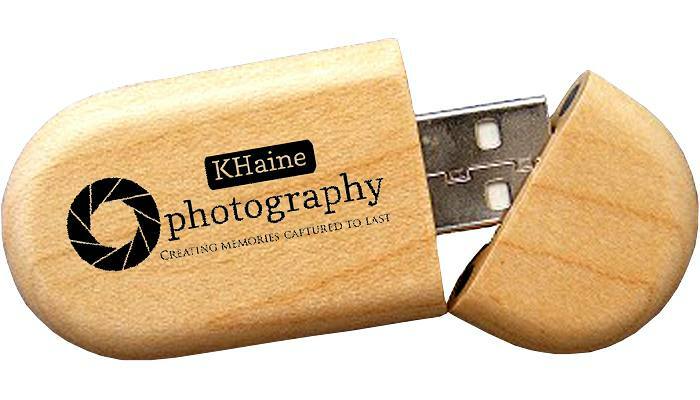 A USB stick made of dark wood or bamboo with a 36 x 26mm area for a silk screen logo print or laser engraving. 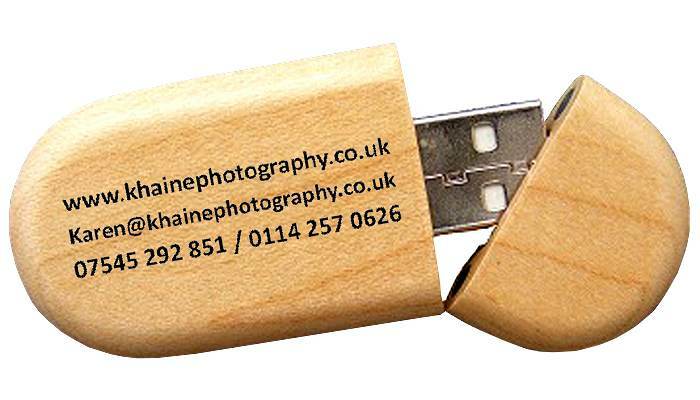 One of our Eco Wood USB Stick range.